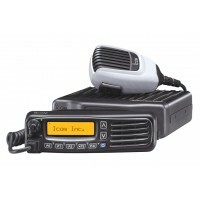 Mobile radios are installed in a vehicle. 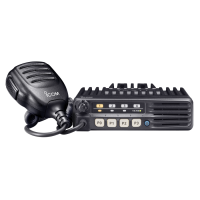 Delivery services, taxis, buses, police, and firefighters, just name a few, are some of the many applications for mobile radios. 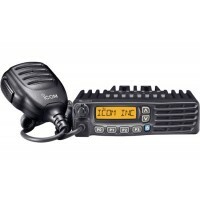 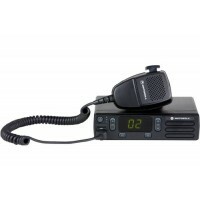 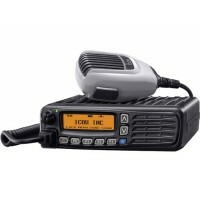 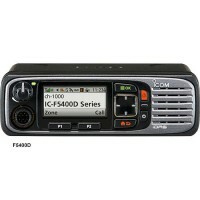 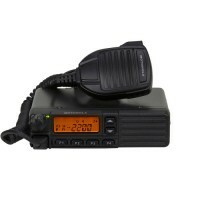 We carry a full line of UHF, VHF, and digital mobile two way radios. 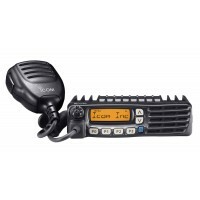 We are an authorized dealer for Motorola, Kenwood, ICOM, Blackbox, and Connect Systems. 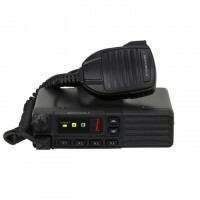 All our mobile two-way radios are new factory warrantied, professional-grade transceivers, designed for use in business and public service applications.